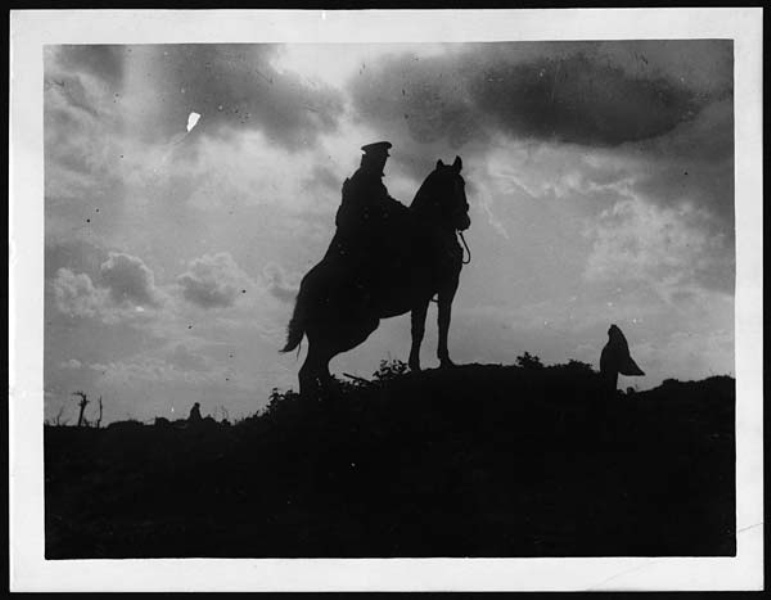 “In War Horse, Captain Nicholls records his time in Devon and France by creating sketches of landscapes, battles and Joey. Take a page from Captain Nicholls’ sketchbook and create your own landscape or an illustration of a horse. “All entries will be eligible for a chance to win a signed personalised copy of The War Horse Drawings, the hardback souvenir book featuring multi-award winning designer Rae Smith’s sketches for War Horse. This drawing comes from Joseph of Granite City. 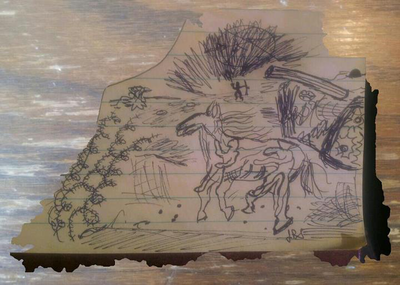 War Horse drawing entry by artist identified as Joseph. 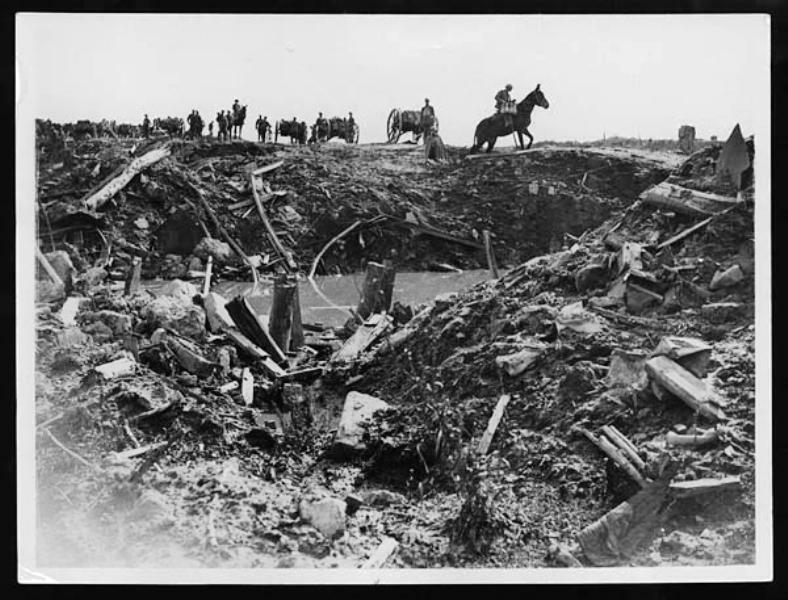 “The Horse’s Mouth,” by Mervyn Millar, recounts the development of “War Horse” for the stage. It might be too technical for the general reader, but it would be interesting for any fan of the book who’s curious about how it got turned into a play. Among other parts of the process, the director, playwright et al. visited farm horses in Devon, where Joey’s story begins, and the London home of the King’s Troop Royal Horse Artillery, where training still has much in common with its WWI practices. 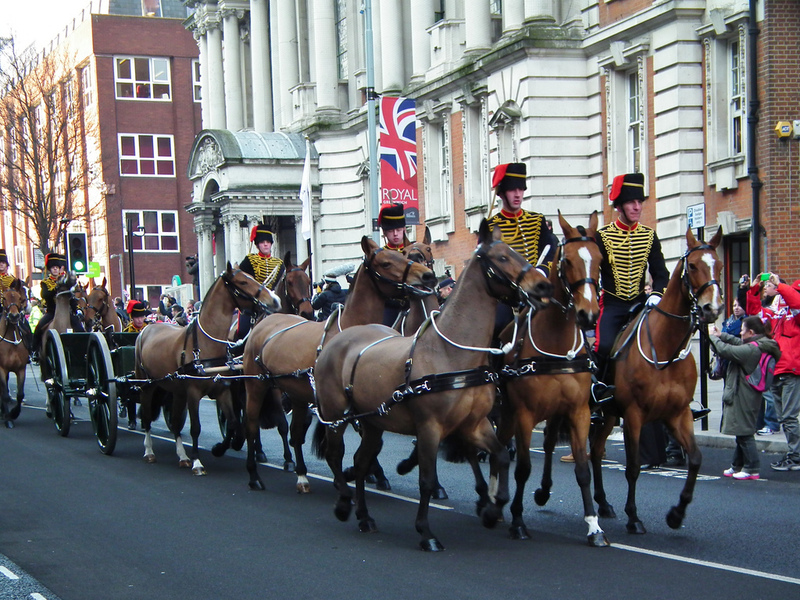 King’s Troop Royal Horse Artillery parade, London. Photo at Flickr from kenjonbro. The book also is notable for what the various members of the theatrical team had to say about the war. Most admitted they didn’t know much about it when they began, beyond what they learned at school (which in the U.S. would be nothing). Watch Joey pay tribute to Queen Elizabeth II as her Diamond Jubilee barge passes the National Theatre — an excellent view for anyone who hasn’t see Joey in motion. The title of his blog comes from a Wilfred Owen poem. 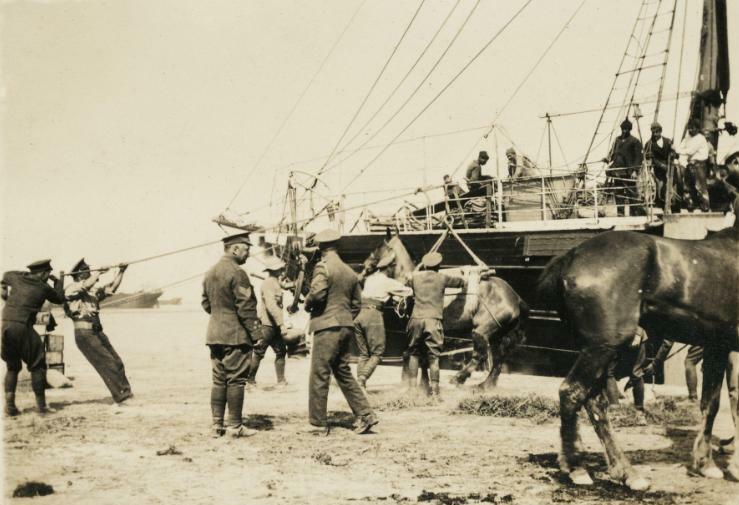 Horses on the Menin Road, headed for Gheluvelt.